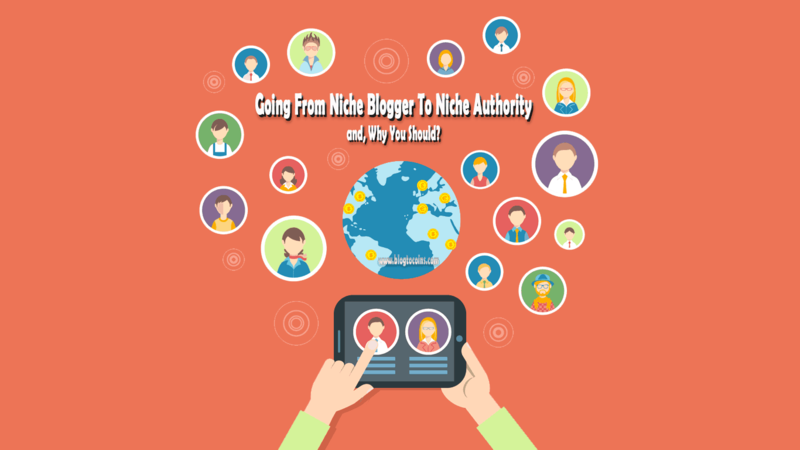 Going From Niche Blogger To Niche Authority, and Why You Should? What types of blogs do you visit regularly? I’m not referring to those you hit once because you clicked on a link and then bounce right out of. I’m talking about the blogs you save to favorites, come to, again and again, subscribe to, and perhaps even post comments on. Which ones come to mind? … Read moreGoing From Niche Blogger To Niche Authority, and Why You Should?